Welcome to Town Taxi. 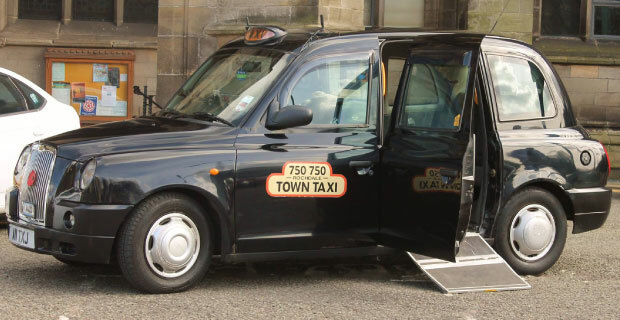 Rochdale's Premier Taxi Service. All vehicles are tracked using GPS. All vehicle journeys are metered to ensure the correct fare is charged to the customer. Hackneys, Private Hire, Mini-Bus, Wheel Chair Accessible, Estate Cars. Smart clean cars driven by smart clean drivers. We have Safeguarding awareness and are fully committed to the Safeguarding of ALL vulnerable groups.